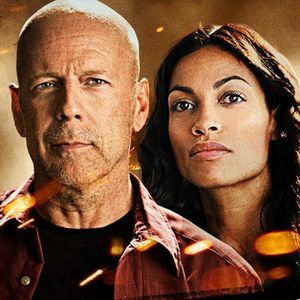 Lionsgate has released the first trailer for Fire with Fire, director David Barrett's action-thriller with an all-star cast including Bruce Willis, Josh Duhamel, Rosario Dawson, Vincent D'Onofrio, and 50 Cent. Josh Duhamel stars as a fireman whose life is upended after witnessing a murder, forcing him into protective custody. Take a look at new footage before it debuts on Blu-ray and DVD November 6.